The Nautigest Charter offers its customers the ability to manage a 360-degree view of their motor units, having available a shipyard with an indoor and outdoor area of ​​about 800 square meters, located on Via del Campone 71 in Porto Santo Stefano. Thanks to our qualified staff we are able to program together with the customer all the necessary channels for ordinary and extraordinary maintenance of units in storage, with the ability to choose to use a storage indoor or outdoor. 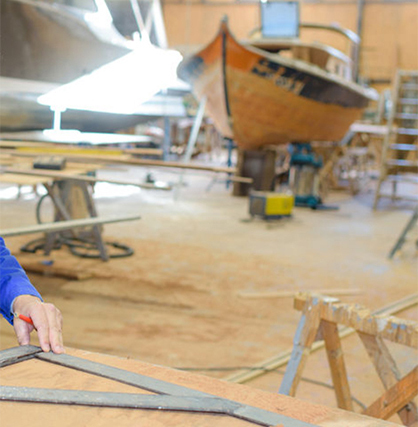 The Shipyard Nautigest operates in Porto Santo Stefano. 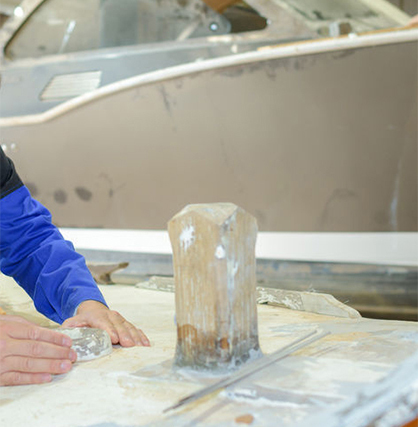 For many years performs maintenance and refitting of yachts and motor. Professionalism, efficiency and reliability of authorized personnel are the basis for a service to 360°. 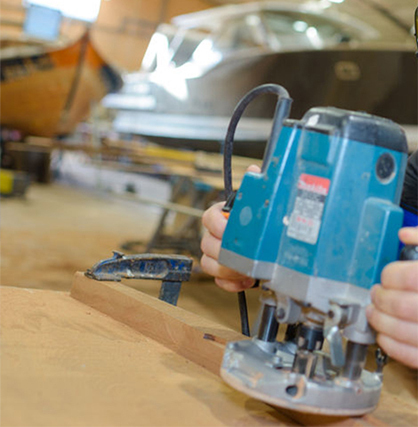 Parking in hall and yard, carpentry, dry and anything else necessary to the maintenance of each pleasure boat.